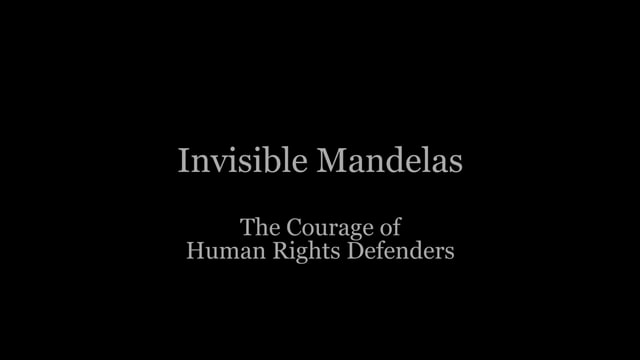 On PBI's 35th Anniversary, we have launched the Invisible Mandelas appeal, along with a new film, in honour of the brave and important work defenders do, which all too often goes unrecognised. Share the film with your friends and help us raise Â£35,000 to provide safety networks for human rights defenders at risk. All new standing orders and one-off donations will be matched if we reach our target. 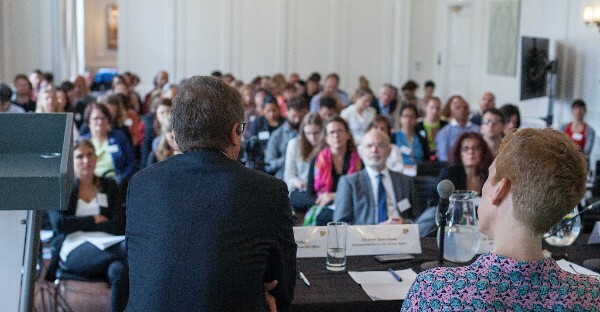 On 17th June, we organised a one-day conference on the subject of enabling environments for human rights defenders. Human rights defenders from Colombia, Guatemala, Honduras, Kenya and Nepal spoke at the conference on themes ranging from natural resource extraction to transitional justice. We also had a keynote address from the UN Special Rapporteur on the Situation of Human Rights defenders, Michel Forst. A full conference report and video of the conference will be available soon. Watch this space! 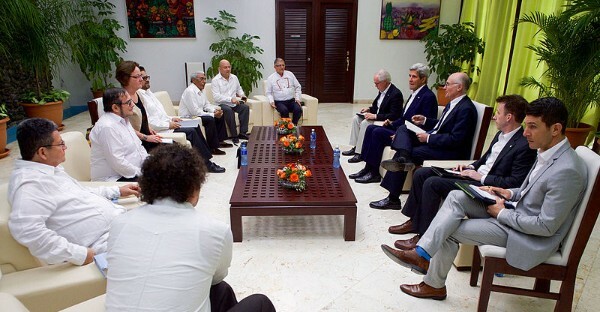 PBI UK welcomes the recent announcement of the signing of a ceasefire in Colombia between the FARC Guerrilla Group and the Colombian Government. Despite the progress made at the negotiation table human rights defenders are still being systematically threatened, stigmatised and attacked for speaking out against corruption and human rights violations. UK field volunteer Hannah Matthews writes about the situation in Colombia and her experiences as a field volunteer here. PBI Mexico issues an urgent alert in the face of police repression of teacher protests in the state of Oaxaca. 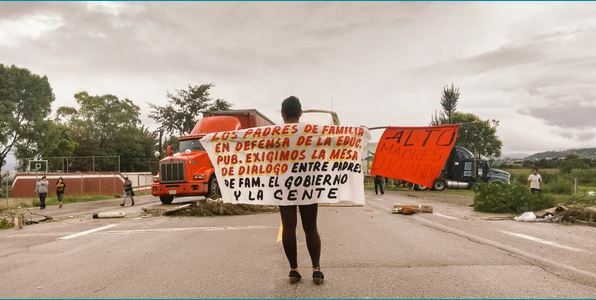 On 19 June, a series of clashes were registered between protesters and security forces in AsunciÃ³n de NochixtlÃ¡n, where at least 8 extra-judicial executions, 25 arbitrary detentions, and between 22-45 injuries were reported. PBI urges the Mexican authorities to respect the right to free assembly, prioritise dialogue with the teachers union and to guarantee the integrity of teachers and human rights defenders. Read more about the situation here. In their own wordsâ€¦ two human rights defenders in Honduras talk about violence, impunity and resource extraction in Honduras. 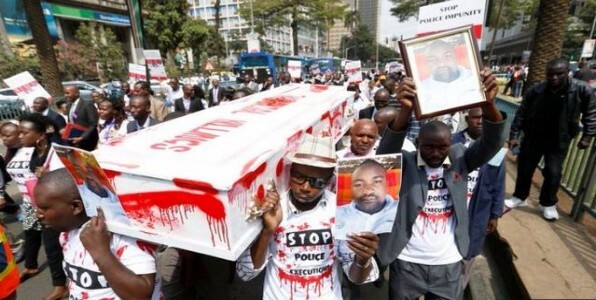 Kenyan and international human rights NGOs have released a statement calling on the Kenyan government to launch a thorough investigation into the killings of a human rights lawyer, his client and their taxi driver, whose bodies were found in a river northeast of Nairobi last week. Willie Kimani was the lawyer of Josephat Mwenda, who was pursuing a case against a rogue police officer that had shot and injured him. It is suspected that police are behind the killings. 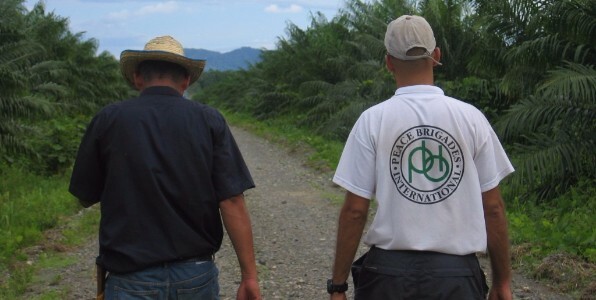 Want to be a PBI field volunteer? We will be holding our next orientation weekend in late September. More information nearer the date. REMINDER: Poetry for Human Rights in Colombia TONIGHT at 6pm at the Free Word Centre, 60 Farringdon Rd, London EC1R 3GA.